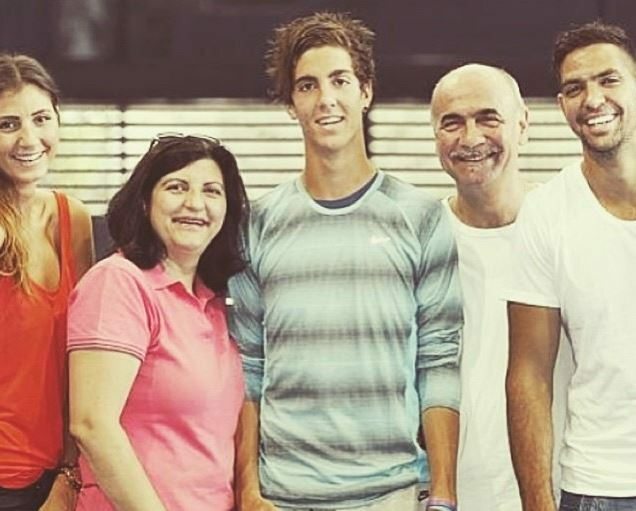 Who is Thanasi Kokkinakis' Girlfriend? 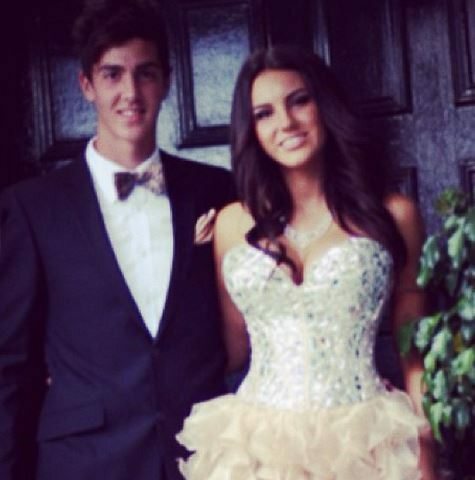 You are here: Home / Tennis / Who is Thanasi Kokkinakis’ Girlfriend? 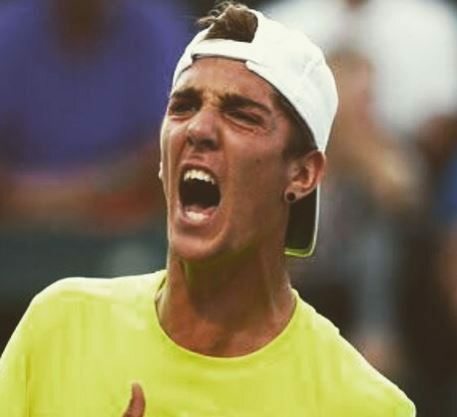 Who is Thanasi Kokkinakis’ Girlfriend? As you know here at Fabwags, our curiosity has awakened and we can’t help wonder, who is Thanasi’s current gal?! Thanasi was born April 1996 in Adelaide, South Australia, Australia. He is currently ranked 76th in the world. 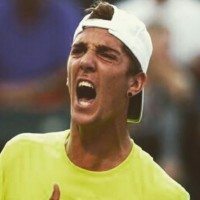 Nicknamed “The Kokk” he speaks English and Greek according to his ATP bio. He is one of three children of Trevor –an engineer and Voula –a housewife. His two siblings are brother Panayoti “Pan,” also an engineer; while his sister, Christina, is in law and media. 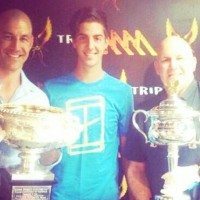 Thanasi began playing at age 7 with his brother, he attended Scotch College and he prefers hard and clay surfaces. 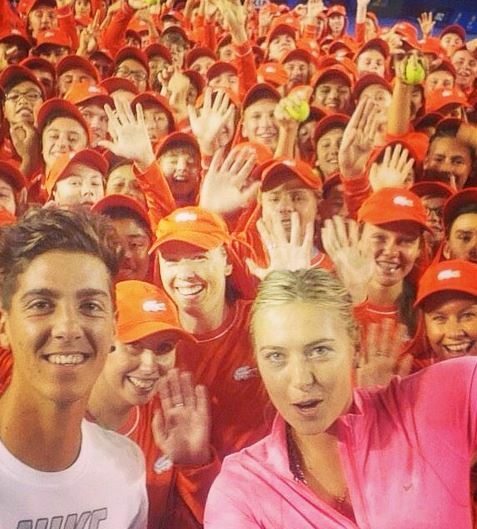 He grew up idolizing Marat Safin. 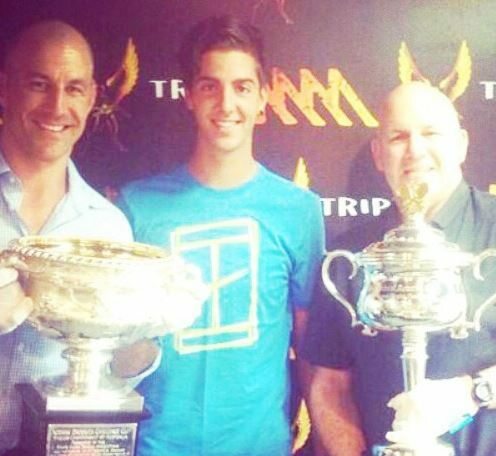 Thanasi –who’s favorite tournament is the Australian Open –trains between Australia and Los Angeles. While in L.A. he enjoys attending L.A Clippers games, his favorite team. 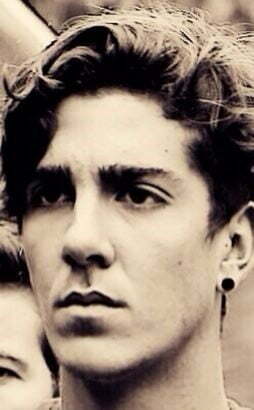 He has worked with coaches Todd Langman and Jason Stoltenberg as well as Brod Dyke. He and Nick Kyrgios won the Wimbledon 2013 doubles title, the same year he turned pro. 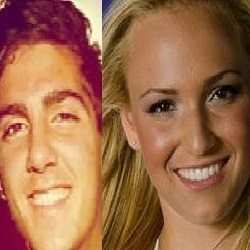 The woman in question, according to the NY Post and whom Kyrgios was allegedly talking about when making his comment, is allegedly Donna Vekic, a 19-year-old Croatian tennis player with whom Stan has been linked to and who is also linked to Thanasi, after all she is his mixed doubles partner. Earlier this year The Kokk, won his first Davis Cup live rubber for Australia in a 2015 World Group first round tie v Czech Republic, coming from two-sets-to-love down to beat Lukas Rosol in Ostrava. 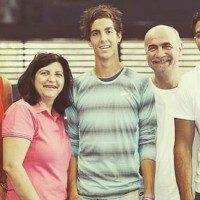 On a more private note, whenever Thanasi is not training or playing tennis, he enjoys playing basketball, Playstation and watching TV, after all he is 19. At a first glance he seems to be single, but with famous athletes, you never know. 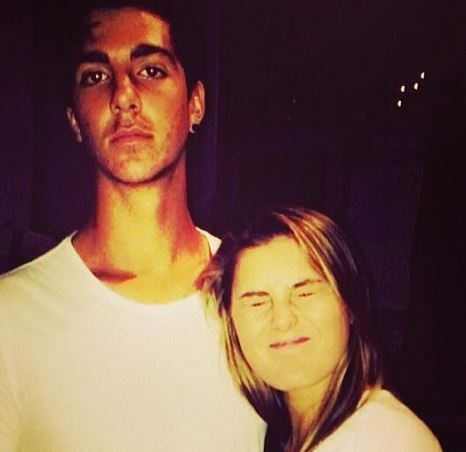 Do you really think he and Donna Vekic slept together? Comment below!